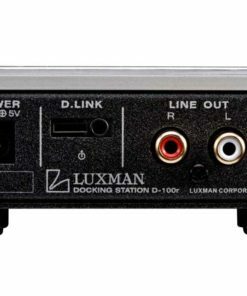 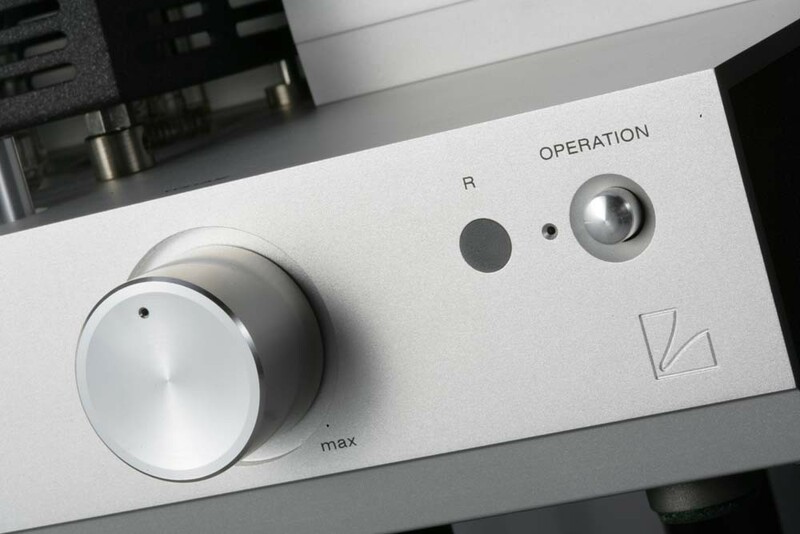 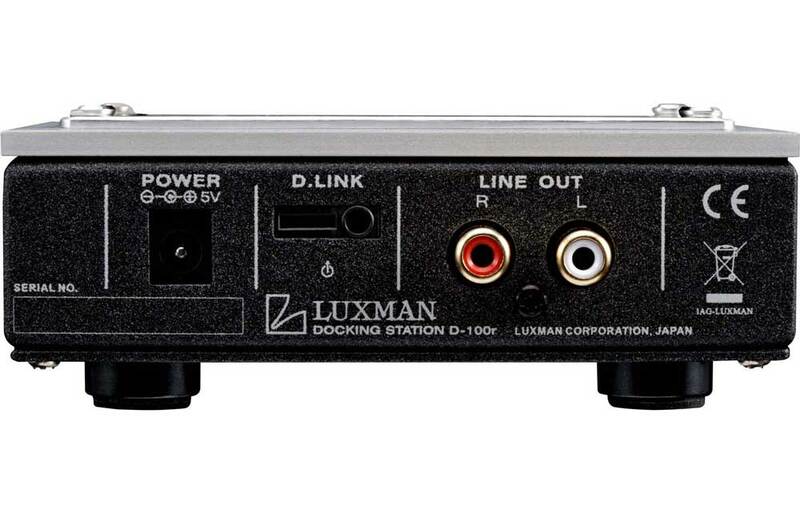 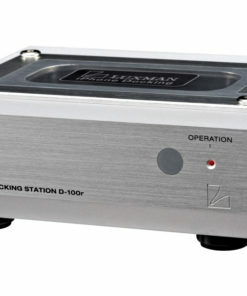 Compact stereo integrated amplifier with a MM phono stage, tone controls and a remote control with D-100r iPod dock included. 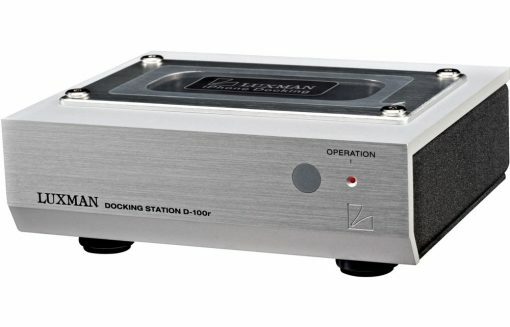 SQ-N10 coupled with the D-100r iPod / iPhone dock. 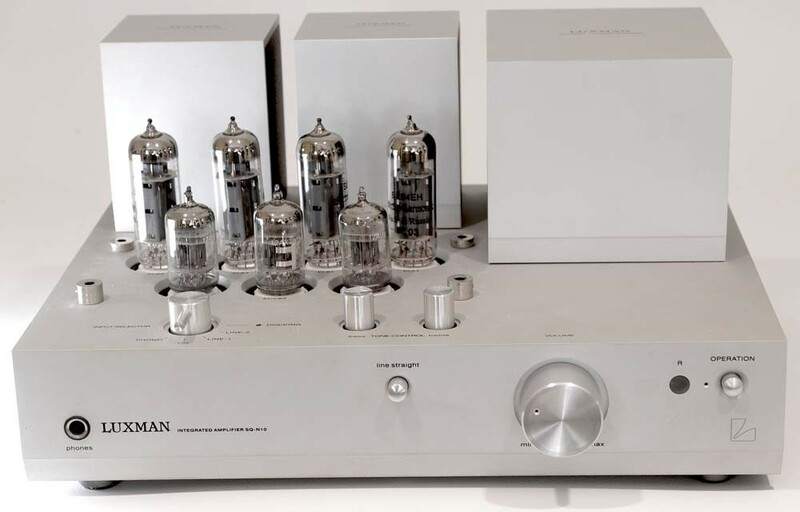 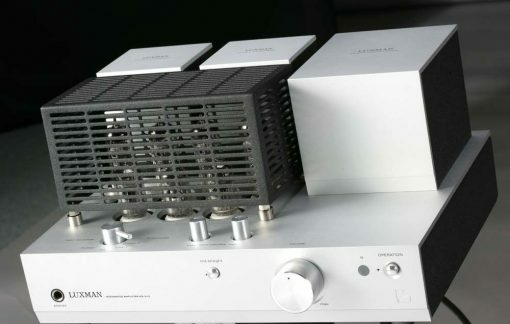 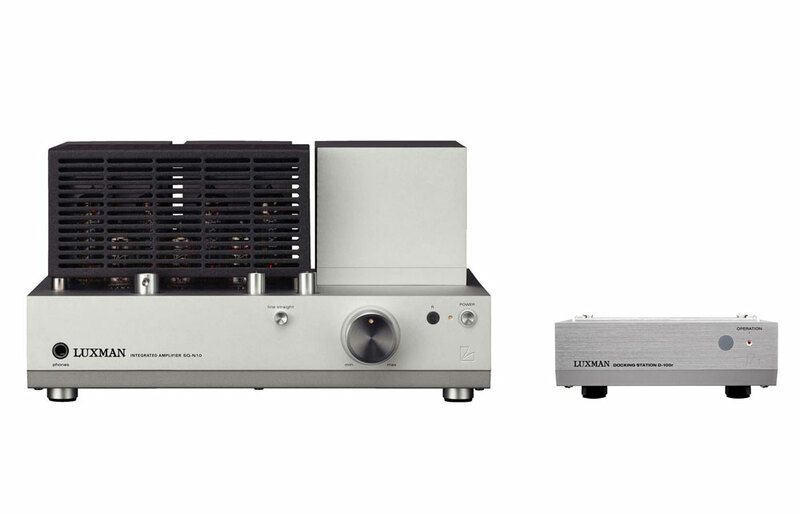 The NeoClassico design harks back to Luxman’s long tradition of producing superbly musical vacuum tube amplifiers. Connect your iPod and/or your record player. 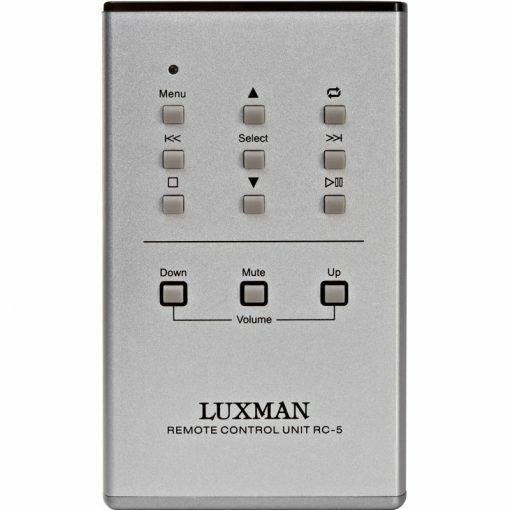 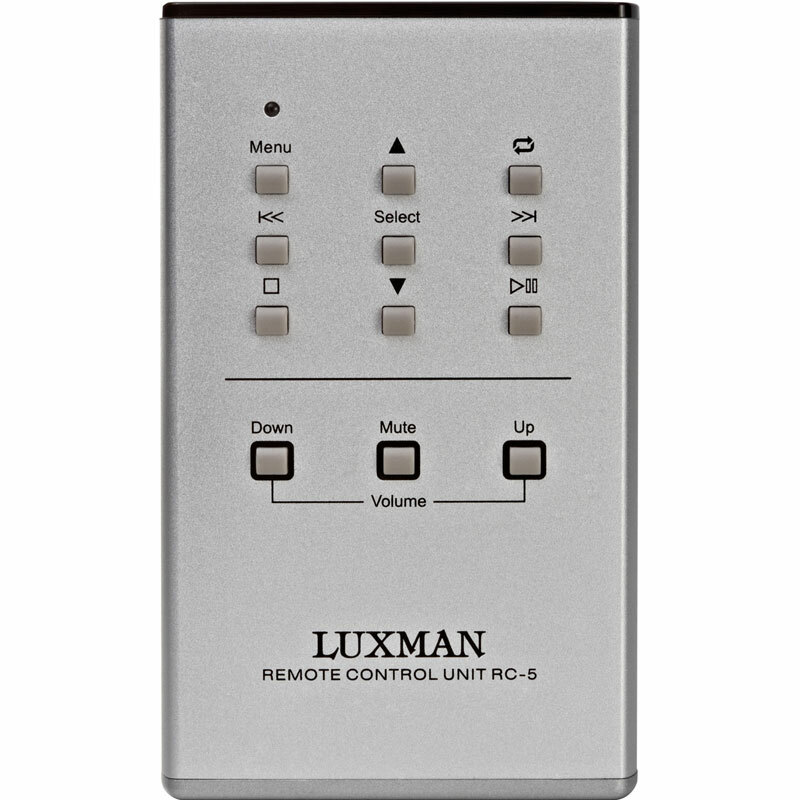 The SQ-N100 is remarkably compact and can easily be used in an office, den, bedroom… Remote Control included. 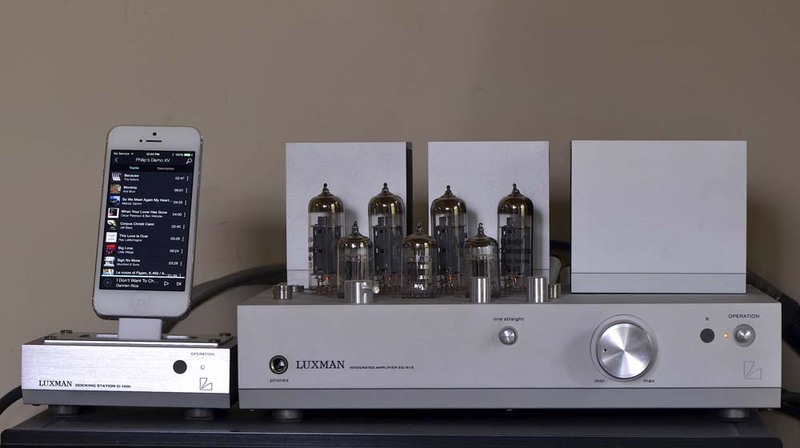 In 1961 Lux produced the SQ-5A, one of the earliest stereo integrated amplifiers. 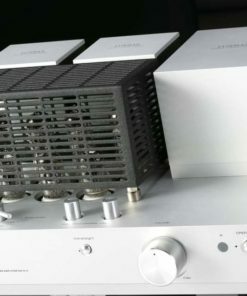 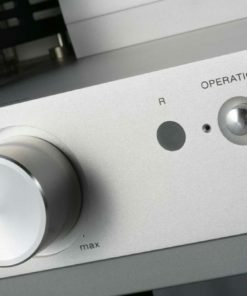 The SQ-5A proved a hit because of its unique design incorporating a metre and also because of the high-quality sound it delivers. 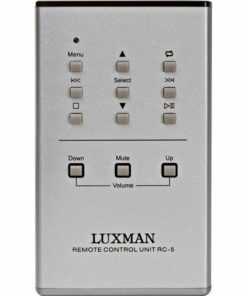 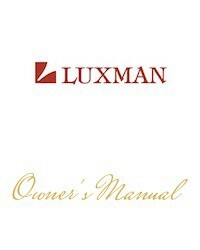 It featured the Lux”s unique tone control circuit, still found in current models. 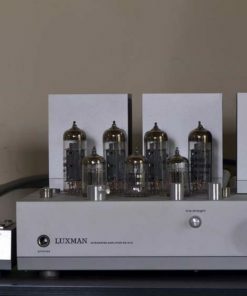 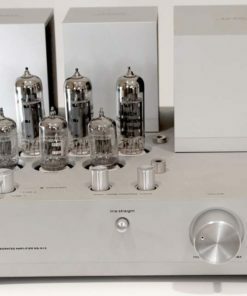 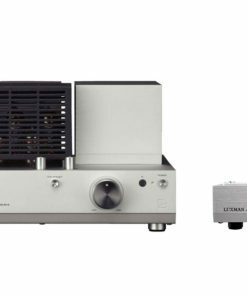 When Luxman set out to design their compact EL-84 based vacuum tube integrated amplifier, they painstakingly researched every detail and individual component until each stage of the amplifier and preamplifier was created without compromise. With each design consideration came extensive listening sessions to be certain that the end result was one of the most musically satisfying integrated amps on the market. 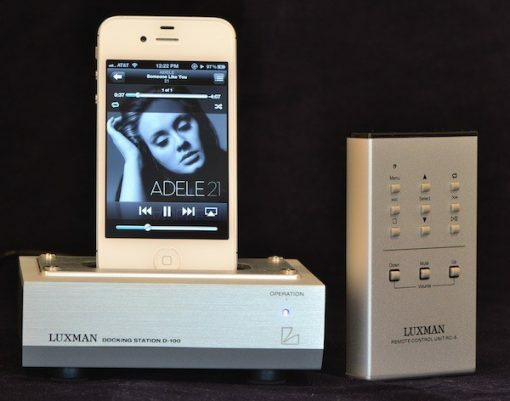 Only then did they feel that the SQ-N100 was ready to carry forward Luxman”s tradition of building audio products that marry function and form in a beautiful package. 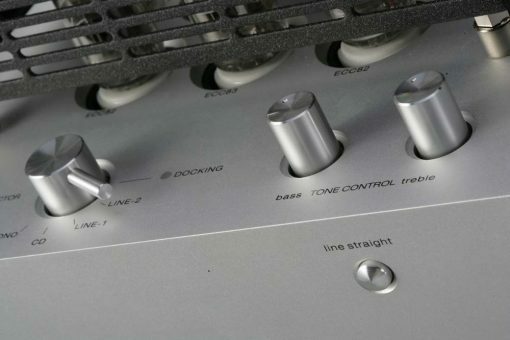 The tone controls might seem like an anachronism in this day and age of minimalism, but they can be remarkably effective in bring to life a less than perfect music collection. 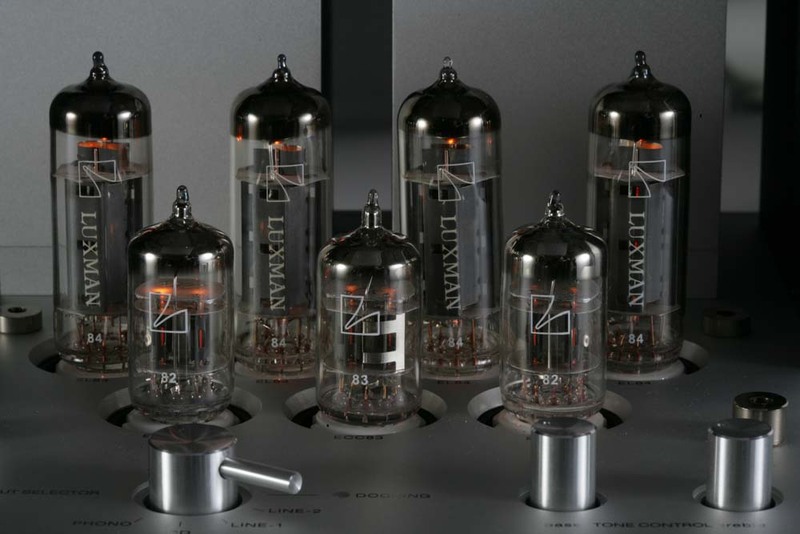 We all have music gems in our collection that are sonically challenging. A lot of the 1980s CDs are quite harsh sounding and the digital glare can be quite fatiguing. 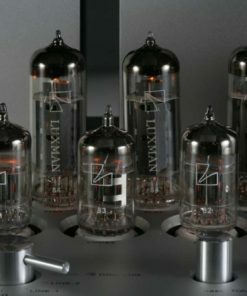 Reduce the treble slightly and it will now be perfectly listenable. 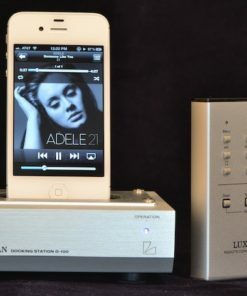 Sit back relax, enjoy the music and forgot about the hi-fi. 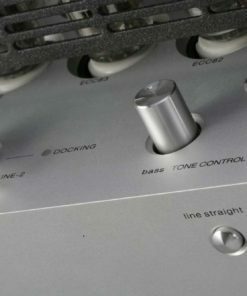 When you want to bypass the tone controls, just engage the Line Straight switch.